← A brand new ghost story in LIMN Literary & Arts Journal! Did you miss Nathan on My Ghost Story? See Segment Here. 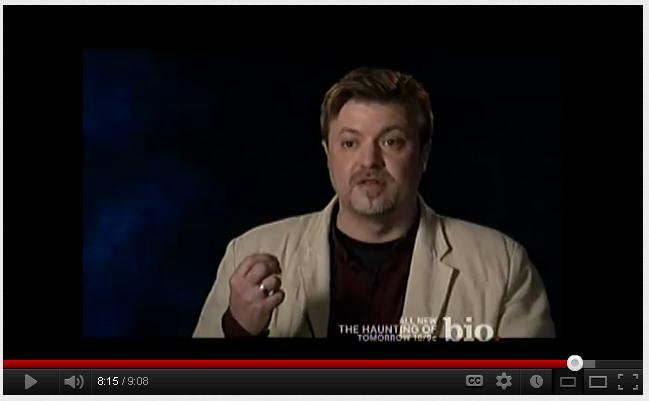 If you missed Friday night’s airing of the Bio Channel’s My Ghost Story’s Episode 48, which featured Nathan as part of Poughkeepsie Paranormal and IndyPara [Independent Paranormal] investigating the Hudson Valley, New York’s historic Patchett House, you can catch the 10-minute segment on YouTube here: http://youtu.be/r42N9cbQoLQ. Thank you, Robert Dean Vassar for the upload! I was lucky enough to get to watch its premiere, and am pleased to report there was one EVP that gave me the chills. Enjoy! Posted on November 15, 2012, in News and tagged EVPs, haunted places Hudson Valley NY, IndyPara, My Ghost Story on Bio Channel, Patchett House, Poughkeepsie Paranormal Investigators. Bookmark the permalink. Leave a comment.